This is Sonny's 2 1/2 h.p. 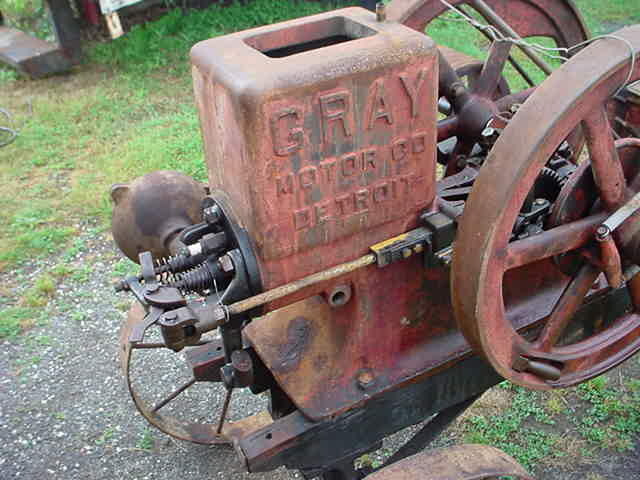 GRAY engine. and that the engine may be on the original cart. Hope you get it running Sonny! 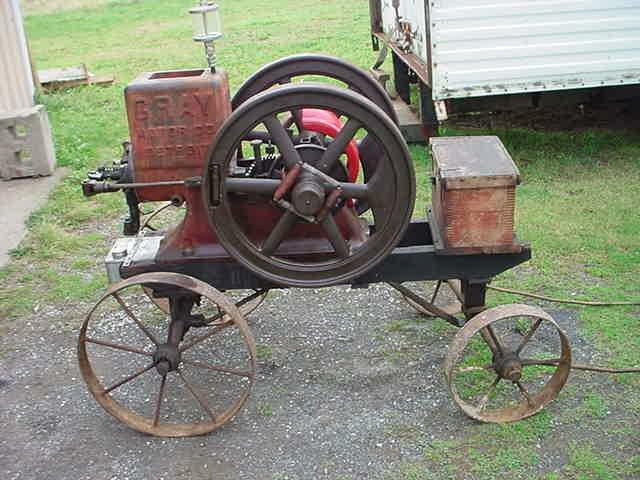 owned by Sonny, a 2 1/2 hp, serial # 3G9566. I just bought this engine at a auction on Friday 9/7. GRAY, so I don't know much about them. Do you know what year it is and if the cart is original?